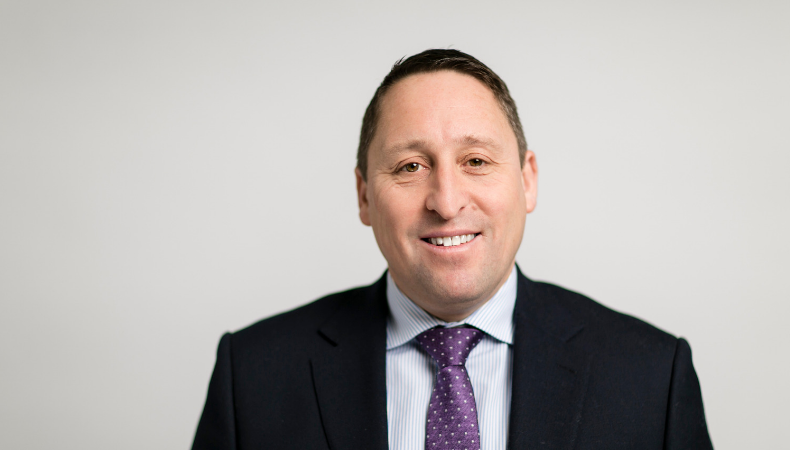 Sean Holt discusses how businesses in the speciality print sector are striving for greater agility in order to respond to the ever increasing consumer demand for personalisation. Across every industry all over the world, businesses are striving for greater agility to enable them to respond to the ever increasing pace of change in both customer demands and market landscapes. This has a knock-on effect on the speciality print sector and the results of the 2018 FESPA Print Census demonstrated this, with 95% of respondents reporting that they anticipate customer demand for fast turnaround, short runs and just-in-time delivery to grow or at least stay the same as they are today. These demands reflect the growing consumer demand for personalisation and the accompanying shift toward mass customisation in everything from fashion and interior décor to packaging and display graphics. The rapid acceleration of this shift in recent years is very clear when you compare responses from the 2018 Print Census with those from 2015, when just 70% of respondents expected customer demands for fast turnaround, just-in-time delivery and versioning or personalisation to either increase or remain the same. Having increased by almost 40% in just three years, today these customer demands are almost universal. Considering these demands in more detail, it is clear that, in addition to mass customisation, customers are also looking for their print service providers (PSPs) to deliver a ‘rapid response’ service that enables them to place small orders as they are needed. Requests for fast turnaround are common, with 72% of respondents reporting increasing customer demand for this. 61% of respondents’ see growing customer requirements for short-runs and 59% say that customer expectations around just-in-time delivery are growing, demonstrating the appeal of digital print for eliminating the need to store inventory. With digital wide formal technology so well suited to enabling print businesses to offer customers the flexibility they need, all of this is driving growth in digital production. Indeed, respondents expect digital wide format to account for more than half of their revenue within the next 24 months – rising from 44% at present to 53%. What is particularly encouraging is how well PSPs appear to be responding to their customers’ demands. If you consider investments in technology, for example, the Print Census highlighted an emphasis on investments that expand digital production capacity and a focus on speed as a primary selection criteria, suggesting that PSPs’ development strategies are focused on meeting customer demand. Furthermore, customer preferences are having an impact on business strategies in more areas than just production efficiency. With sustainability now a growing priority for many organisations, the 2018 Print Census aimed to gather more insight into the importance of environmentally sustainable production. The findings suggest that this is another area in which wide format print businesses are taking their customers’ requirements into account – 76% of respondents reported that customer demand for environmentally responsible products is shaping their business strategy. In fact, from devising product and service offerings that move with the times to investments in process optimisation, responses throughout the 2018 FESPA Print Census suggest an industry-wide commitment by PSPs to understanding and meeting their customers’ evolving expectations. To me this is an encouraging trend all on its own. PSPs’ business strategies appear to be increasingly customer-centric, something that is essential for the continued growth of the industry as a whole. Looking ahead to the FESPA 2019 Global Print Expo in Munich (14 to 17 May 2019), it will be exciting to see how this customer-led approach is reflected across the industry’s biggest gathering – from the appetite for innovation among visitors to the fresh possibilities showcased by exhibitors.